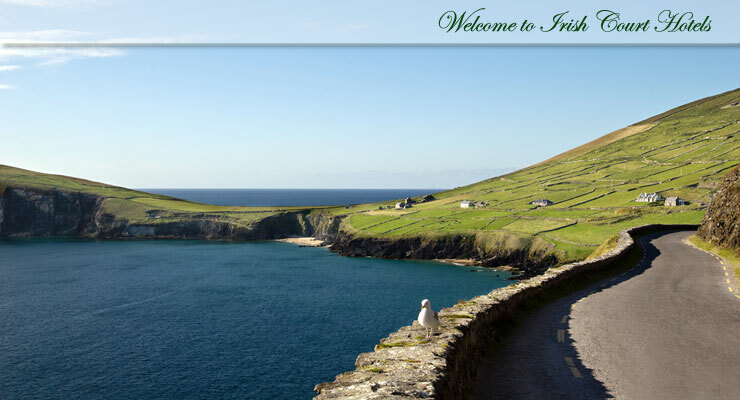 Irish Court Hotels provide the best choice of 3 and 4 star hotel and self catering accommodation on the south and west coast of Ireland. 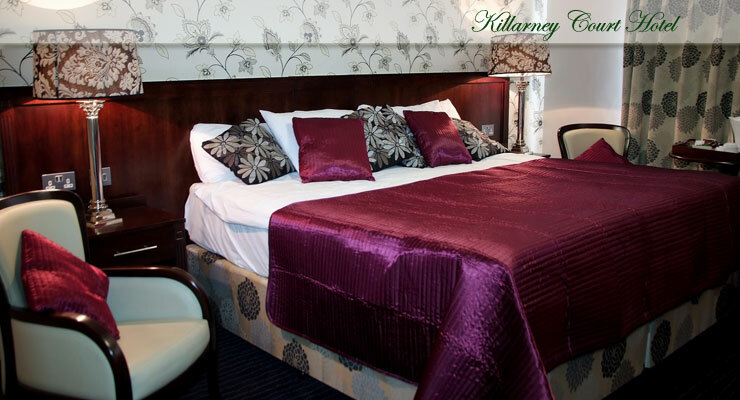 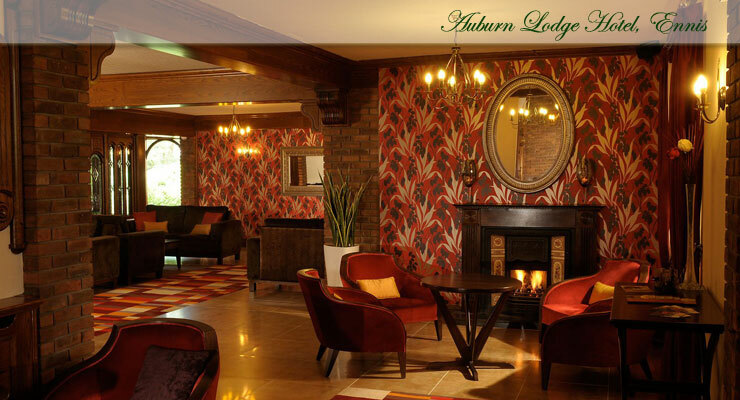 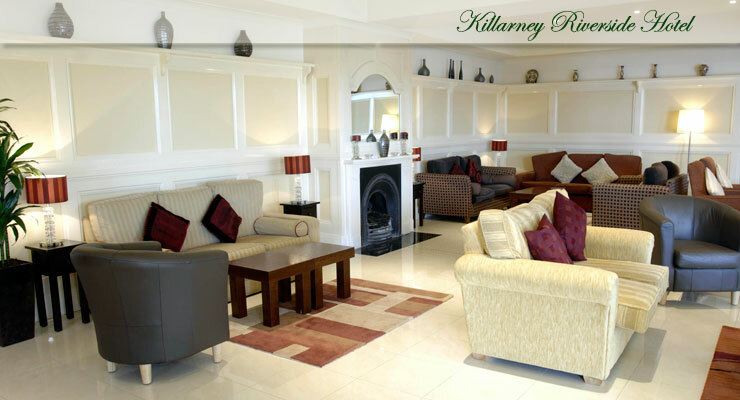 Our hotels in Clare and Kerry offer the best in quality hotel accommodation, self catering cottages & lodges, hotel spa facilities, wedding reception venues & conference facilities. 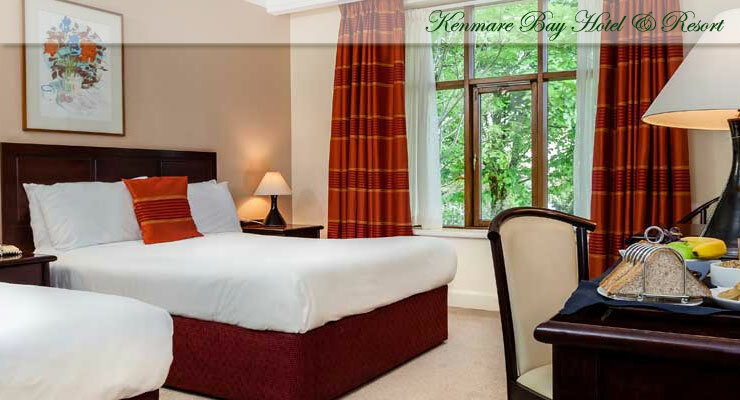 We offer some of Ireland's best hotel deals for accommodation in Ireland, value weekend breaks and value mid-week breaks in Ireland.